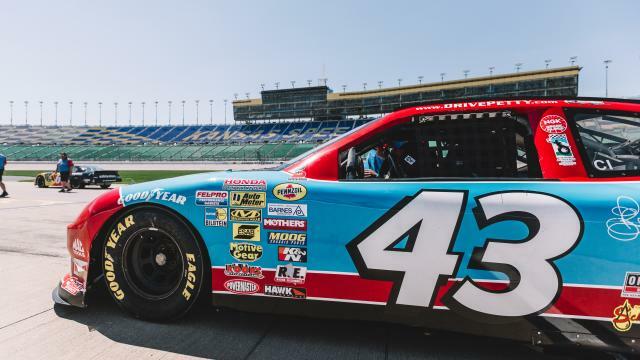 Posts in Richard Petty Driving Experience | Welcome to KCK Insiders Blog! Think about the fastest you’ve ever driven your car. For most people, myself included, the fastest they’ve topped out at is 100 MPH. But even then, did you really go 100 MPH??? Did you really see the street signs whizzing past your window? Did you really feel like you had control of your vehicle? Maybe you did, I’ll have to take your word for it.